You can find Gulfstream IV for sale offers below. Gulfstream IV prices you can get by contacting our specialists. Gulfstream IV prices about 8500 000 USD. 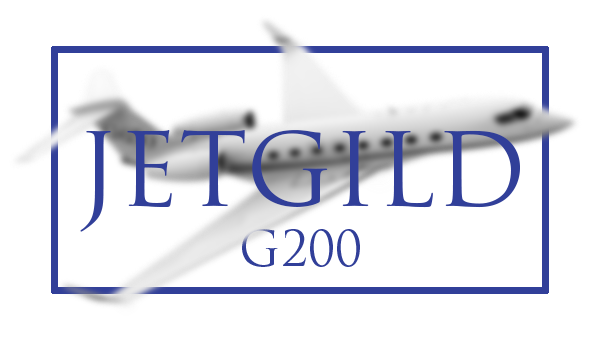 We can send you offers of new and used Gulfstream IV for sale to your email address. 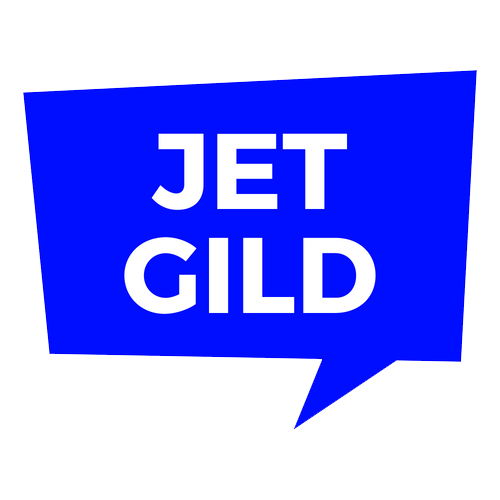 Please, check Gulfstream IV prices via phone or email.